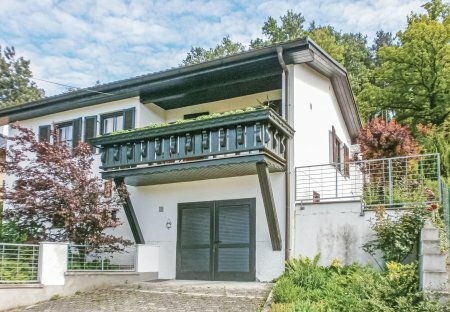 Rent apartments and chalets in Weinviertel, Austria. 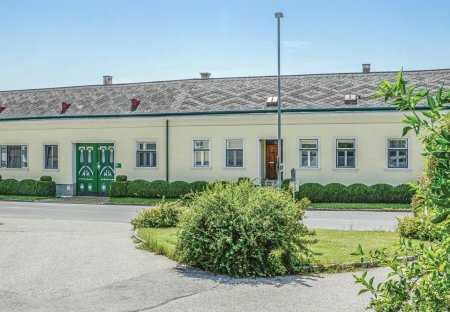 Kronberg stands at the centre of the wine district and is located 15 km towards north of the city limits of Vienna and is reachable in 15 minutes through A5 Expressway. Extensive meadows. This large apartment with a terrace, furnished in country style is on a farm typical of the wine district. This farmhouse which is a spacious building with many rooms. Spend a relaxing holiday near the Austrian capital with your children. It is located almost at the city limits, are nevertheless surrounded by greenery.